At Kandé Global Hair Couturière, we believe in world class standards of hairdressing and Service. We provide our clients with hair and product knowledge, and when they leave our salon they enter the world with confidence. Our team offers scissor and razor hair cuts, permanent, demi/semi permanent hair colours; straightening treatment, texturizing service; special occasion hair service and hair extensions (great lengths). It is our sincere desire to have our clients leave with a smile. 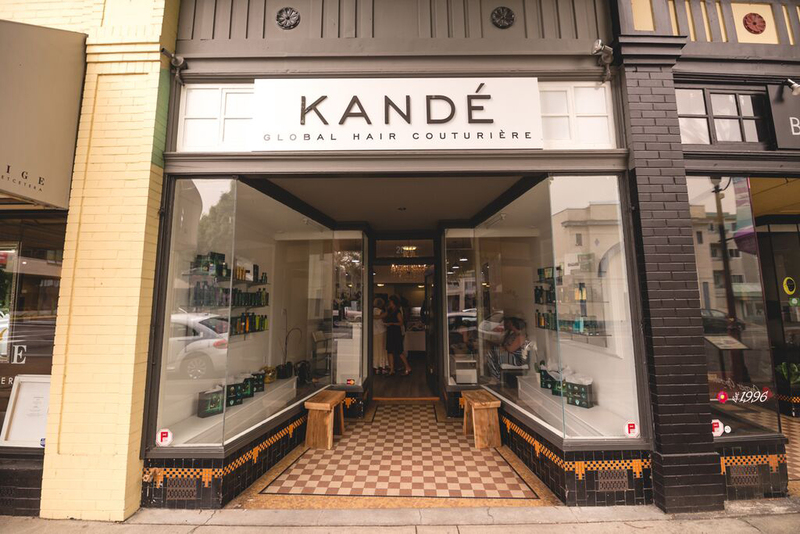 Kande Global Hair Couturiere is the culmination of 20 years of dedication and passionate commitment to the evolution of style and high quality hair care. Its modern design and chic simplicity reflect Kande’s values as an artist and the influence of an international lifestyle. Born in Chad and raised on two continents in a large, multicultural family, Kande has always had an eye for style spanning the entire globe. From training in New York with Nick Orajio, to scanning the streets of Paris to Tokyo for the latest in hair fashion, Kande’s attention to current trends and pursuit of specialist training is tireless. Kande began her adventure under the guidance of a favoured educator at the Okanagan School of Hair Design, a woman who inspired and encouraged her to reach for excellence. 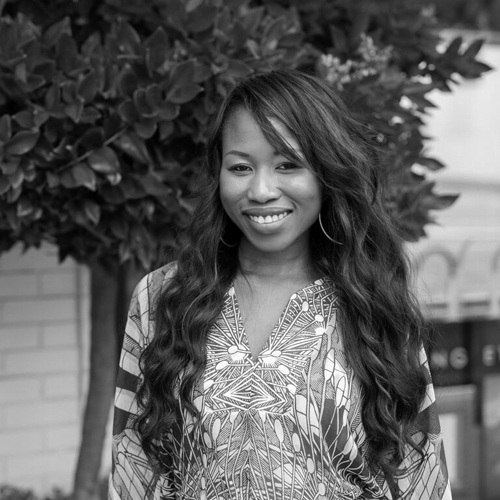 After graduation Kande soon moved to the capital and began securing a reputation as an outstanding stylist in established salons such as The Ginger Group and Le Spa Sereine. In 2010 Kande established the first “Kande Global Hair Couturiere”at the Grand Pacific Hotel where she continued to expand her clientele for 4 and a half years. 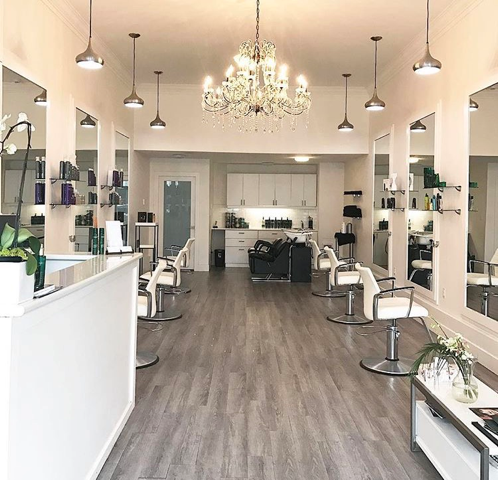 Always keen to offer clients the maximum in comfort and convenience, Kande moved her salon to 2004 Oak Bay where she shared her excitement with loyal clients at the grand opening of Kande’s Global Hair Couturiere in June 2015. In 2003 she attended hairdressing school in Victoria at Advance School of hair design and Esthetics and continued on to take the Wella Master Colorist program along with several other cutting and coloring classes as techniques and trends evolve. Mellissa has a passion for creating fabulous color along with a cut to compliment it. 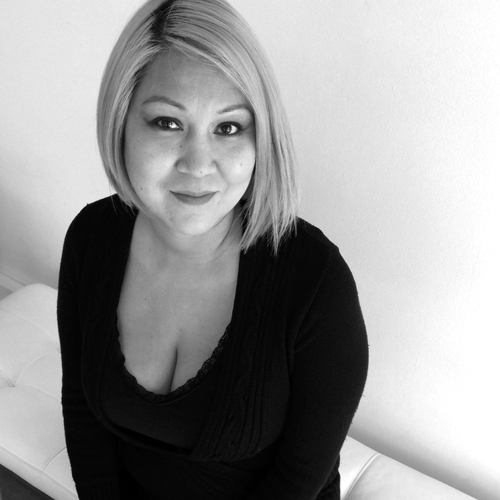 With over ten years in the industry, Kirsten’s passion and love for being behind the chair continues to grow. She is constantly challenging herself by furthering her education and techniques through classes and seminars with the cutting edge companies she works with in her ever evolving practice. 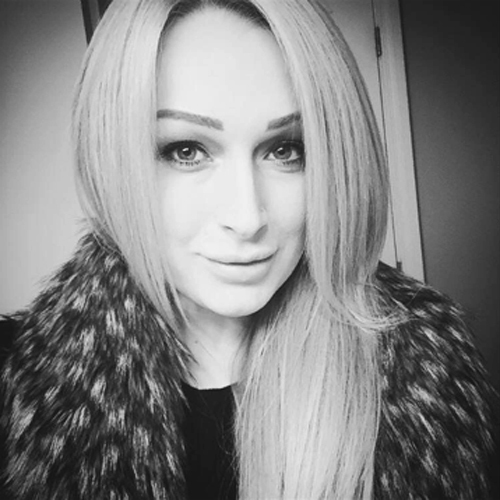 Her natural talent with hair is evident in all the work she creates – but especially when it comes to her passion for beautiful, healthy blondes! Her professionalism and demeanour will leave you at ease in the chair.